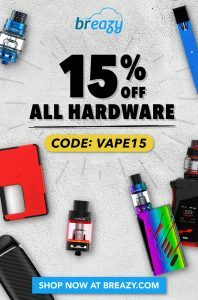 Looking for savings on your vape hardware? 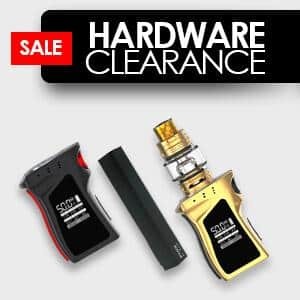 Want to save money on that new box mod? Want to save money on your next pod mod, vape tank or even replacement coils for your tank? Well you will find the latest and greatest deals here with us. 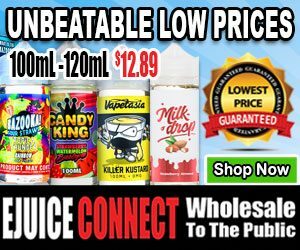 We grab the best deals from the biggest vape retailers in America. We only post deals that carry the biggest discounts and the lowest prices available. Over the years I have spent close to the cost of a brand new entry level vehicle on vaping equipment. Not just for self use but to gift to others, to review them for the public, and also to do giveaways. In that time I have personally overpaid in some cases until I learned the ways of the deal. 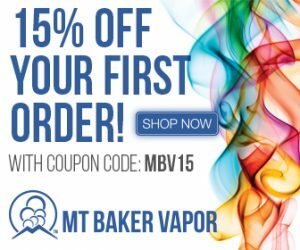 My first vape product was almost 8 years ago and I paid a markup of nearly seventy dollars on its purchase. 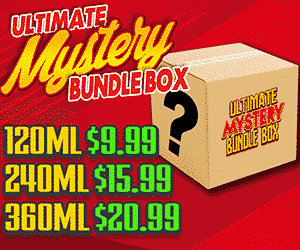 This is not rare to new vapers but it is something we've tried to change with this website. We always aim to connect you with the deal possible on every single product that has one available.